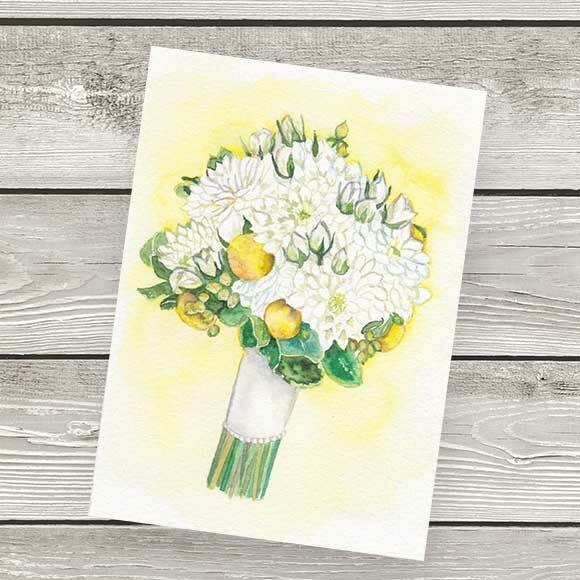 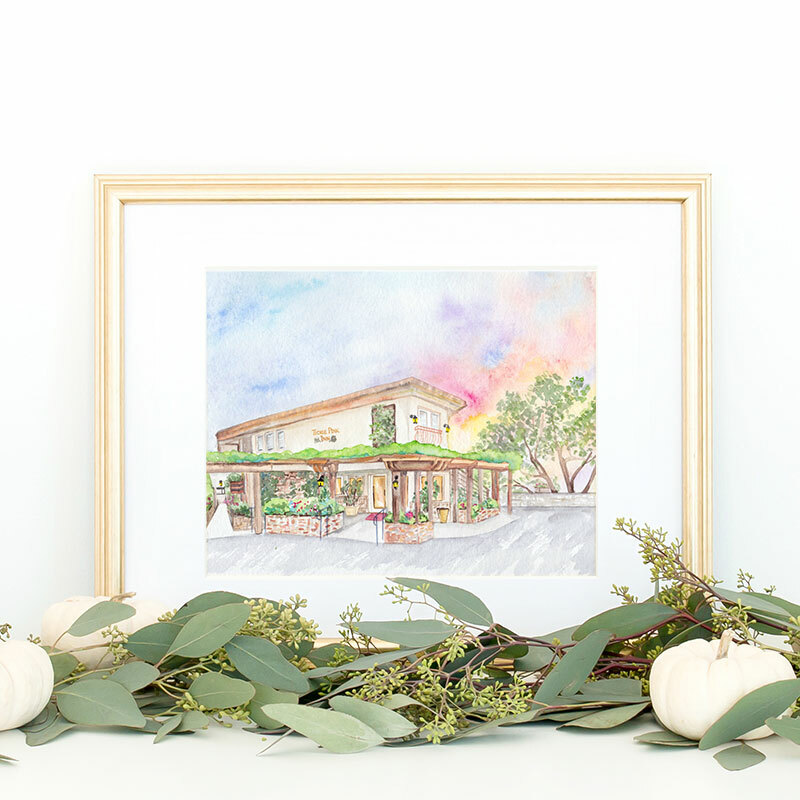 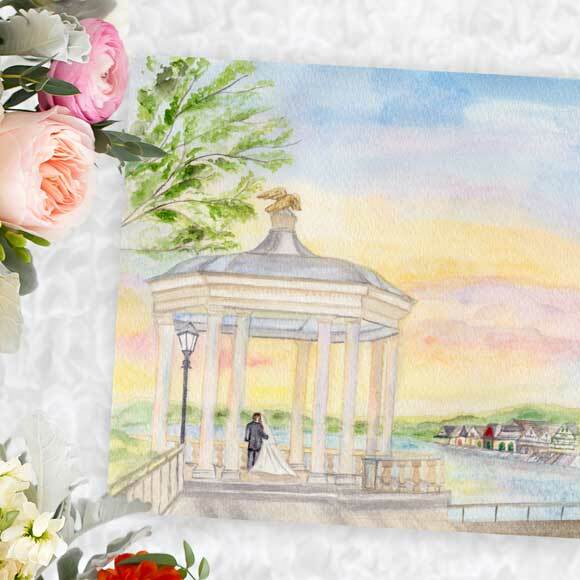 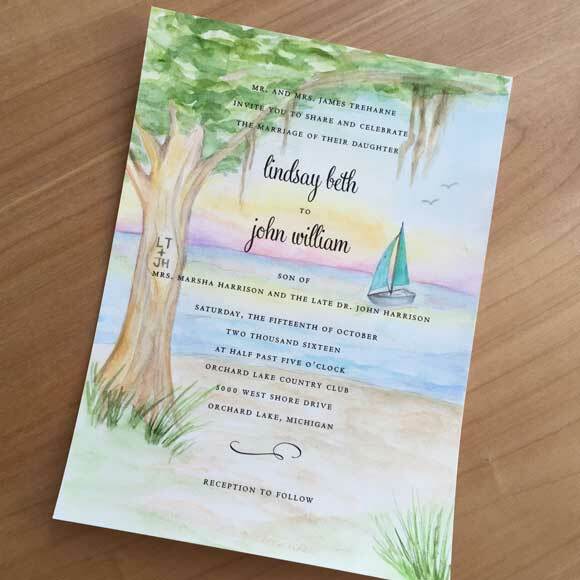 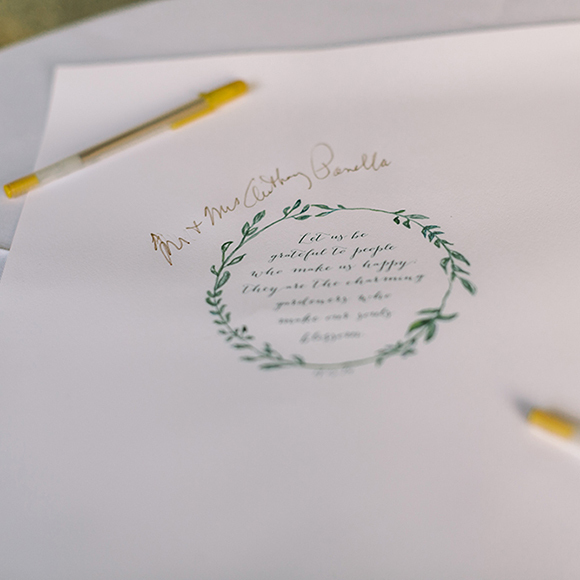 Keepsake paintings are watercolors painted after the wedding as gifts or keepsakes for the couple. 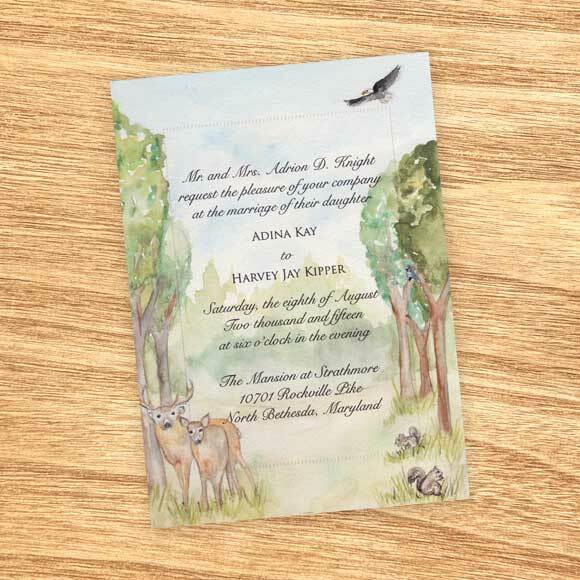 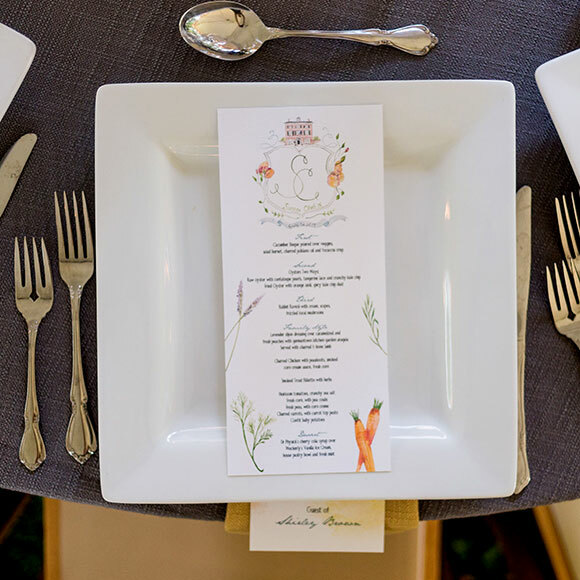 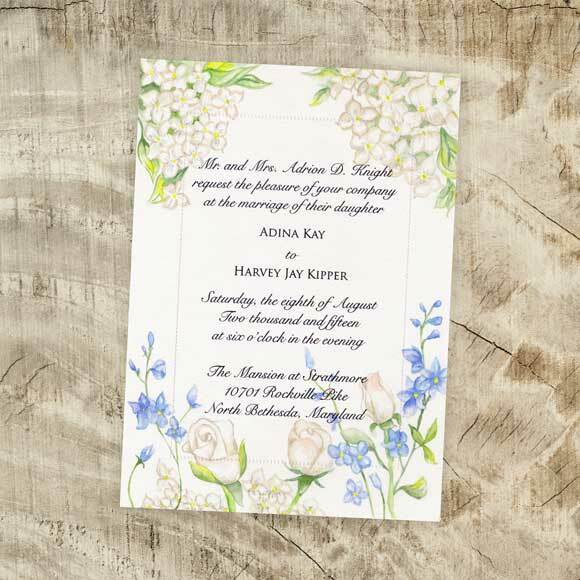 Keepsake paintings often feature scenes from the wedding day, and sometimes (as seen in the pictures in this listing) the paintings are behind the text from the couple’s classic white wedding invitation. These paintings make unique, memorable anniversary gifts. 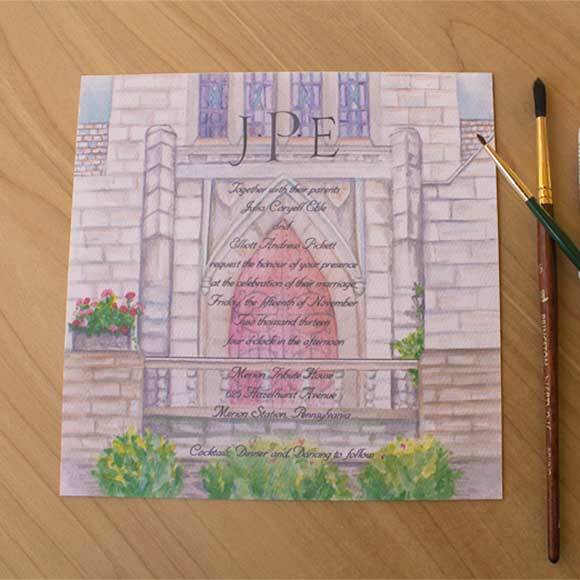 Shipped flat with archival sleeve in flat mailer. 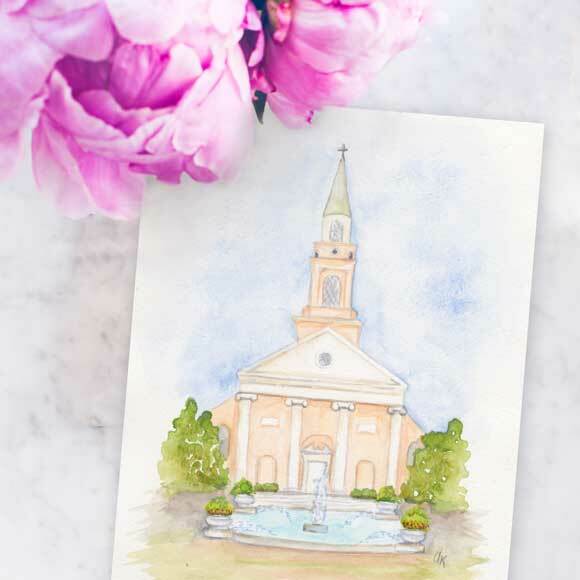 Please note that this listing is for a custom keepsake painting, not any of the paintings pictured.